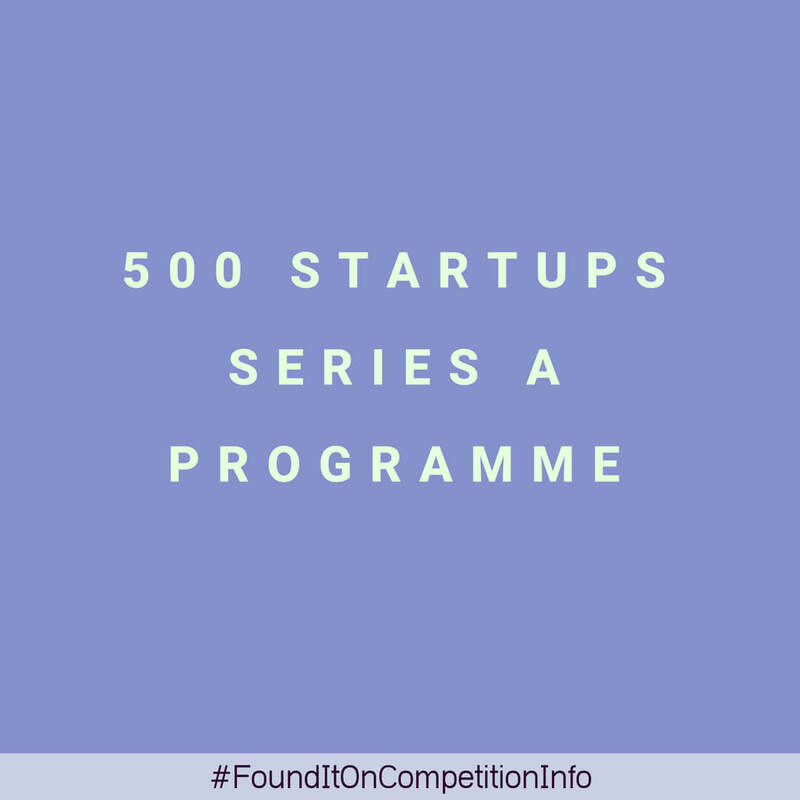 The 500 Startups Series A Programme helps seed-funded companies build a scalable and repeatable marketing function and reach their Series A faster. $100,000 - $250,000 (They will charge a $$25,000- $50,000 fee, depending on geography). Investment and marketing education to companies in tech metros all over the world including London, Kuala Lumpur, Los Angeles, Miami, Toronto, Stockholm, Berlin, and more. Distribution Hackers: They deliver hands-on help for startups to scale and optimize their marketing channels, and (most important!) get more customers.